Chamber Choir of St Aidan’s C of E High School, Harrogate. 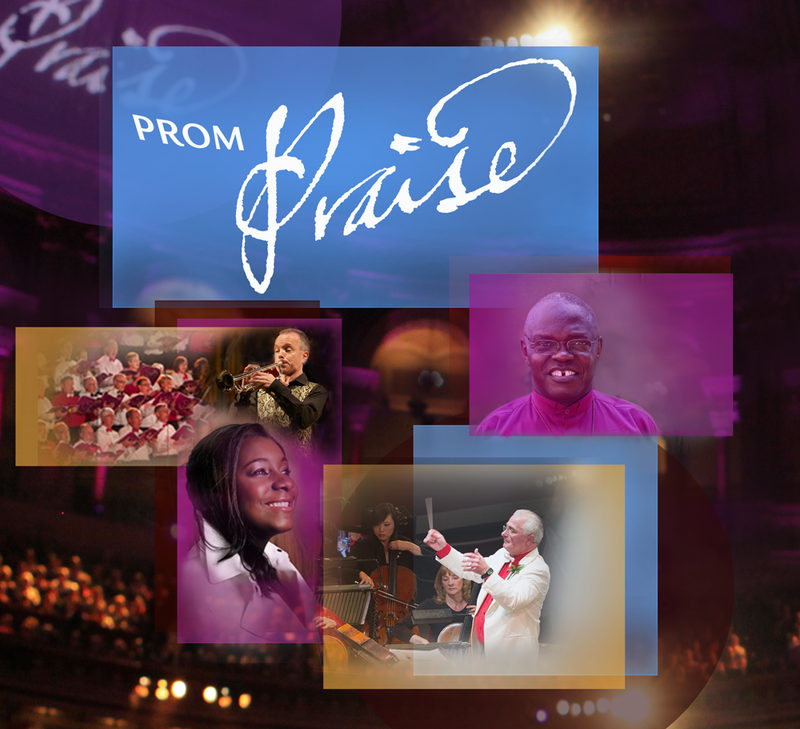 Around 100 singers from local churches join together to form the choir for Prom Praise York. 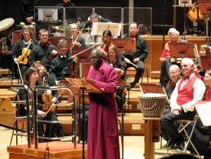 It is a truly ecumenical affair, with all the major Christian denominations represented. The choir is directed by Helen Warry. Practices take place at St Luke's Church in York during the one or two months prior to an event. If you are interested in singing with the choir in the future, or for further information, please email choir@prompraiseyork.org.uk . There are no auditions, but we strive to achieve a high standard of musicianship, to match that of the All Souls Orchestra.